Image: Kevin Mazur/Getty Images for Fenty Beauty. Rihanna has gained a reputation amongst her fanbase for being especially kind and willing to connect with them, which makes her latest Instagram posts especially sad. 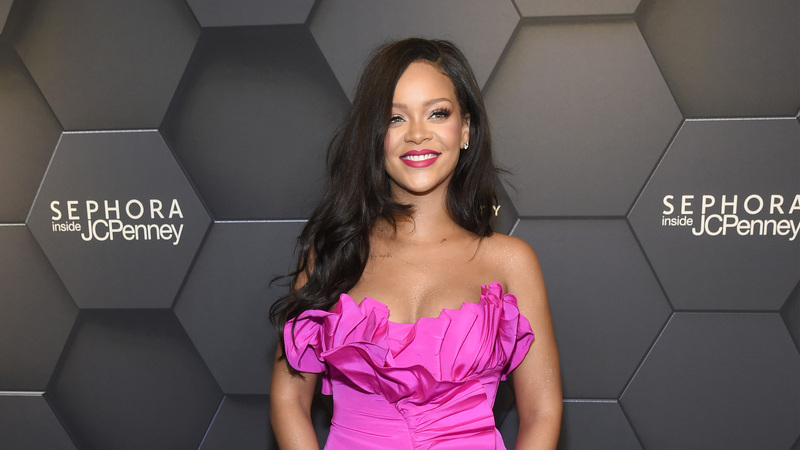 On Thursday, Rihanna shared a tribute to super-fan-turned-friend Monia, who passed away during the holidays after struggling through her third bout of cancer. The pair met in London in June, where Monia told Rihanna about the return of her cancer. For the last six months, she’s chronicled her third fight against cancer on her Instagram, receiving supportive comments from her followers, which included Rihanna. In November, the star left a particularly long and encouraging comment on one of Monia’s posts, which she reposted on Dec. 4 to talk about how much it meant to her. This is a sad loss for everyone in Monia’s life, including Rihanna and her fans who have followed Monia on her journey. We’re glad that she at least seemed to have so much love and support in her final months.